Kevin Durant KD Coloring Page located under the Kevin Durant Coloring Pages. Print this free printable Kevin Durant KD Coloring Page and draw. 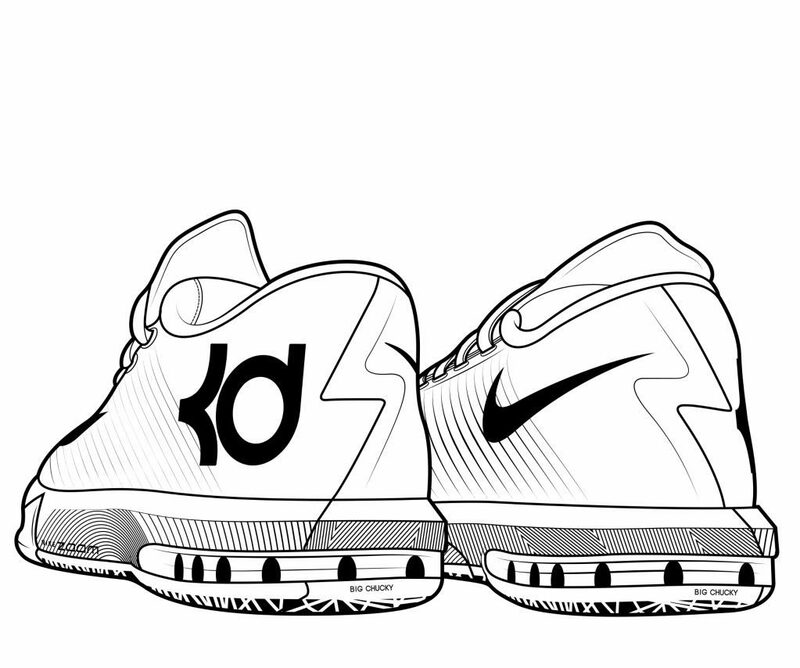 Browse our other free coloring pages located under Kevin Durant Coloring Pages gallery. You can navigate with the direction bars on the image file.